The Spanish marine trade association (ANEN) has announced that 397 boats were registered in April this year, a 23.6% increase compared to same period in 2013. 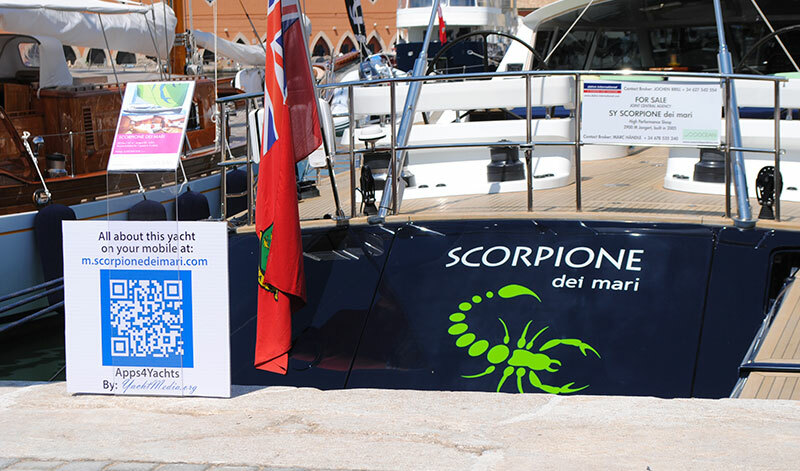 In the four-month period ending April 2014, 1,057 boats were registered in Spain, up 11.8% compared to last year. This good news follows on from ANEN’s official report released a few weeks ago detailing the trend in new boat registrations for the month of March 2014. This confirmed that 283 recreational vessels were registered in Spain during the period, representing an increase of 15.5% compared to the registrations in March 2013. Also the year-to-year data covering the three first months of the year, shows an improvement of 5.5% in the recreational boat market compared to the same period in 2013. In total 660 vessels were registered in the first quarter. “This encouraging information establishes a slight but sustained growth for the first three months of the year, which allows us to cautiously anticipate that the coming nautical season will be better than in 2013”, commented the general secretary of ANEN, Carlos Sanlorenzo. Following the tendency in the boat market in general, it was stated that second-hand boat registrations have increased by 18% in March 2014. This year 1,262 pre owned boats were registered in March compared to the 1,069 finding new owners in the same month last year. In the first quarter of 2014 a total of 3,437 second-hand boats were registered, 9.8% more than in the same period in 2013. These numbers serve to prove the strategic importance of this market generally within the Spanish national leisure marine market, where a very large pool of used boats still exists, and is likely to remain so for some years to come. 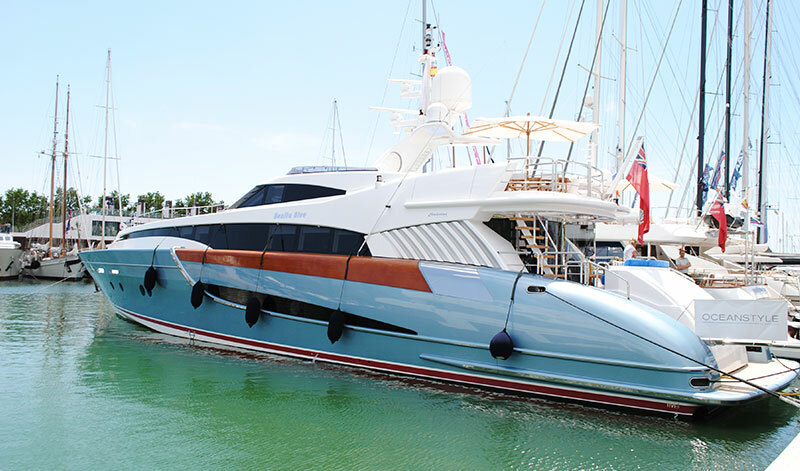 Logically sales of new boats will remain under pressure for as long as there is an over supply of value for money pre-owned vessels with highly motivated sellers and brokers behind them. The break down of second hand vessels registered by type, in the first quarter of this year is as follows: 2,654 motor boats (+14.20%), 334 sailing boats (-10.93%), 331 RIBS (+8.25%) and 118 inflatables (-7,09%). 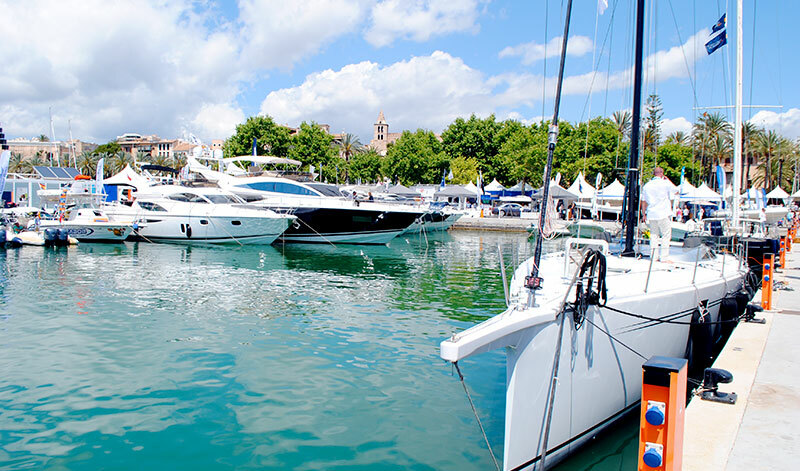 The high turn out of visitors and participation of exhibitors at the 2014 Palma and Valencia Boat Shows this spring seemed to bear out this increased confidence in the Spanish boating market.